Epic stuff. 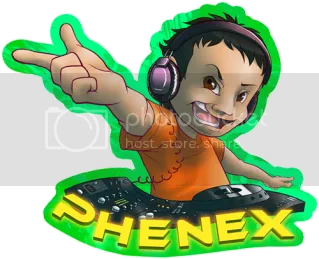 Phenex is an amazing producer and simply does not get the recognition that he deserves. This is a fantastic collection of tracks. Usual format applies: download link, YouTube video, and a final Zip file. Enjoy. This entry was posted in Free Tracks, Track Releases, YouTube Videos and tagged Le Kat, Phenex. Bookmark the permalink.